No matter what the result of his previous films is, Nara Rohith is always ready with two or three films in his kitty. His latest film Kathalo Rajakumari has now been postponed to July. The latest we hear is that the film will now release in the last week of July. Touted to be a romantic entertainer, this film is directed by debutant Mahesh and has Namita Pramod as the female lead. 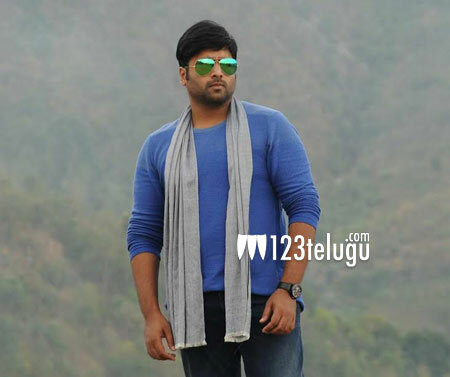 Besides this, the trailer of Nara Rohit’s new film, Samantakamani will release this Friday.